Deerfoot Point community in Jacksonville, Florida. 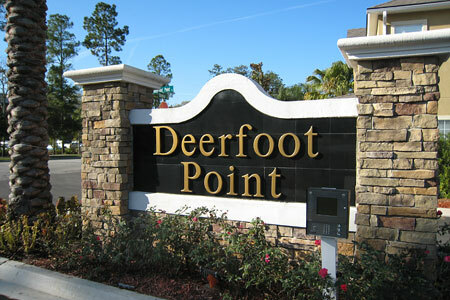 Deerfoot Point is a new gated community located on Bonneville Road near the JTB growth corridor, one of the highest sought after location in Jacksonville with accessibility to all activities, work, schools, beaches and shopping, while providing a unique private and intimate community. 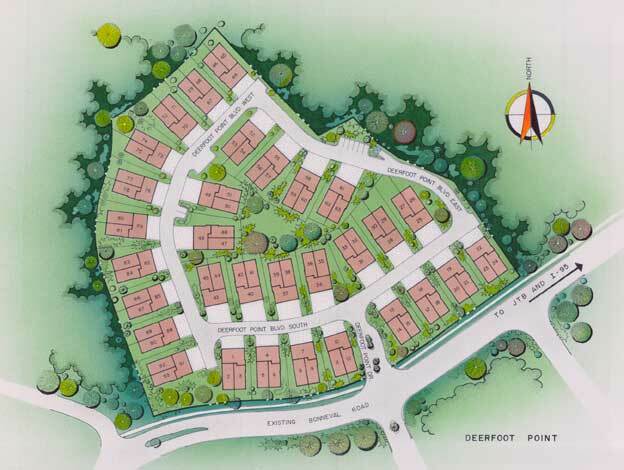 For Deerfoot Point community site map, click here. 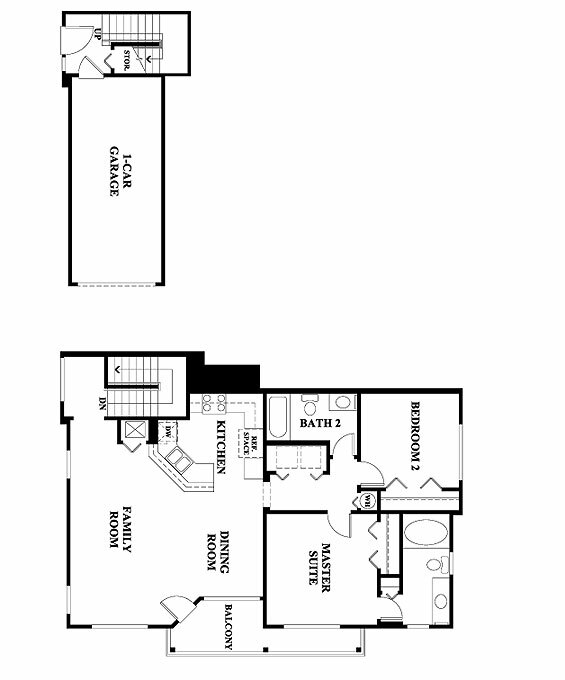 Deerfoot Point offers 3 floor plans featuring 2 and 3-bedrooms with attached garages. Only three residences per building. All of these homes enjoy having exterior walls which makes them very light and bright. Great use of space, art niches, high ceilings, and garden tubs in your master bathroom. Monthly association fee includes master insurance policy, local phone service, cable TV, high speed internet, security monitoring service and property management. Membership with access to community pool and fitness center at Windsor Falls community located directly across the street is optional for $100 per year per household. You can call or email me today and I will represent you at no charge!